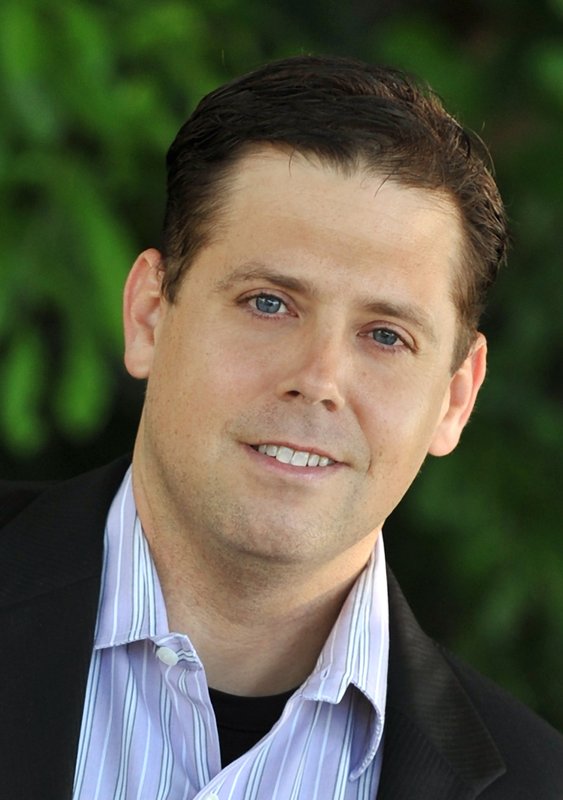 Roy Dimond has be featured previously on Reading Recommendations here and here. He’s back now to tell us about a new novel. I, Bully addresses the serious issue of cyber bullying. What makes this story unique is that it is told from the perspective of both the bully and the victim. The two main characters, the victim, Hannah, and the bully, Eric, learn from each other in ways they could never have imagined. Hannah is a typical young girl in grade 8. She’s completely focused on friends and feels her family doesn’t understand. Hannah also feels invisible and her perception is that her older sister gets all the attention. It’s a good, middle-class family, but struggling. Eric is also in grade 8, but his family is dysfunctional. Dad drinks and mom is barely keeping it together. Eric is filled with rage and takes it out on everyone. Eventually, spirit quests and restorative justice help build relationships that lead to enlightenment and reconciliation. Roy Dimond’s exciting new novel I, Bully will empower and touch all who read it. What is your latest release and what genre is it? The Expat Partner’s Survival Guide is non-fiction. Quick description: A light-hearted but authoritative manual for anyone accompanying their partner on an overseas assignment. 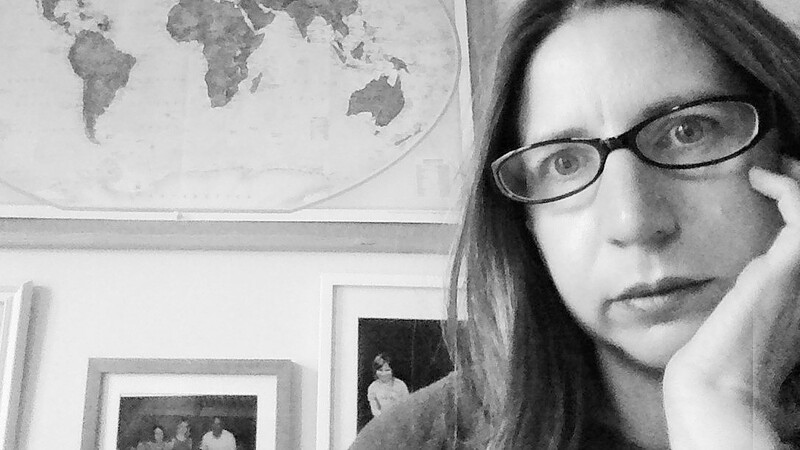 Born in Cuba to British diplomat parents, I have lived in eleven countries on five continents and visited nearly 70. I have been a journalist, a diplomat, a press officer, an antenatal teacher, a customer services advisor, a PA, a coffee shop waitress and a school cook. The latter for one day only. I am now a part-time writer, and I also manage a small, independent journal, the International Journal of Birth and Parent Education. I am married with two daughters, and we are preparing to move to South Africa with my husband’s job. I have written about 9/10ths of the first draft of a novel set on a fictional Caribbean island, involving a young diplomat, a drugs mule and the international drugs trade. Internal police corruption, British spies – it’s all there. I would love to get it finished, so that’s my next project. I have been taking part in the Africa Reading Challenge on my blog, and really enjoyed reading Half of a Yellow Sun by Chimamanda Ngozi Adichie recently. I posted a review on my site here. What is your latest release and what genre is it? To Hold The Sun (Spanish version, Sosteniendo El Sol) is essentially a blend of an inspirational story and a self help book. Quick description: The book outlines the experiences of a young, poor, and disillusioned reporter who is enticed to do a series of articles about Paul, an unconventional philosopher and motivational speaker. In exchange, he gets to travel to and dive on Roatan, arguably one of the most beautiful, pristine islands in the Caribbean. Through a series of interviews, the reporter gets to know Paul’s innermost philosophies. 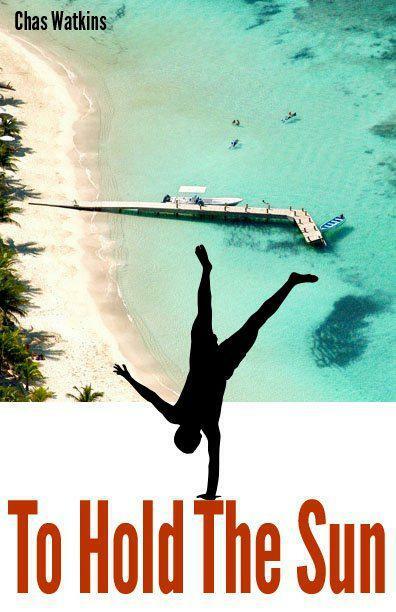 He learns an alternate way of living from a man who strives to perfect handstands on a dock and practices the art of happiness. When the author realized his children were leaving home to begin their journeys through life, he wrote this story for them. He developed it as a guide to help them through life in a way that would allow them to enjoy the journey. Drawing on wildly diverse disciplines including stoicism, neuroscience, skepticism, behavioral economics, and spirituality; the reader is taken on a journey that exposes the author’s philosophy of life. He shows that happiness is indeed a choice. A follow on To Hold The Sun called Return to Roatan and an allegory currently untitled. Extracts of both are available on my website. Quick description: An inspirational story and guide to creating success. 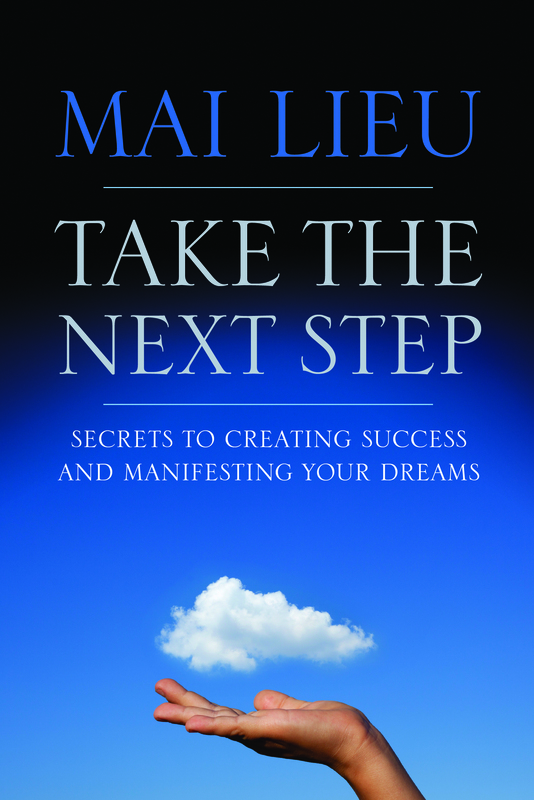 Mai Lieu shares tools and techniques that helped her create the life of her dreams. She is passionate about empowering and inspiring others to follow their dreams. 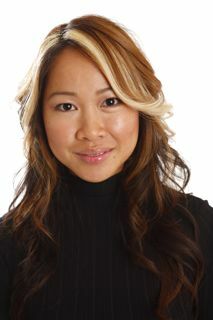 Mai Lieu Founder of CreaProducts Inc. is an also a bestselling author and inventor. She went from being a hairstylist to full-time inventor, making a difference in the world through her products. She’s won 7 first-place beauty awards, was a finalist for Top 40 Under 40 Busines Women of the Year, and was also finalist for Best New Product of the Year and Fastest Growing Business in 2011. Can be purchased at CreaProducts Inc.
What is your latest release and what genre is it? 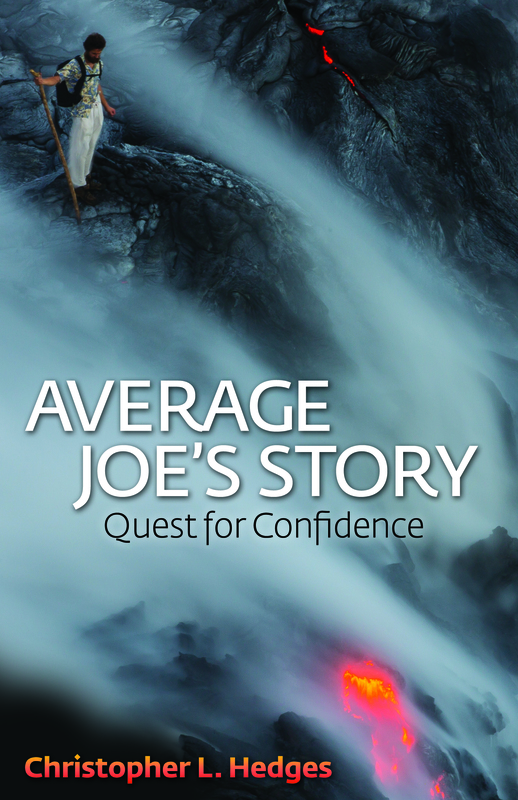 Average Joe’s Story: Quest for Confidence was officially released on August 5th. It’s currently available in Kindle format on Amazon. The book may come off as a little self-improvement, but it is the first in what will be a series in general business. Quick description: Average Joe’s Story tells Average Joe’s journey in real time starting from the lowest point, and gradually building success or failure over time. Average Joe’s Story introduces Average Joe to the audience, lays out the events that shaped his psyche, and provides insight from a collection of successful and interesting people who illustrate the framework for confidence. Average Joe’s Story is appealing to the reader because it approaches some of the same old material from an entirely different perspective relying purely on stories as opposed to dry facts and figures. Christopher L. Hedges is a cancer patient who is using his journey in writing to liberate himself from his current shackles of disability. He was groomed for success following the plan that most people believe is the path, squandered opportunities for which people would sell their soul, and finally learned that tragedy can provide the knowledge of a better way of doing things. Now my world revolves around marketing. Basically I‘m single-mindedly focused on promoting my current book. I get out for as many speaking events as I can. I actively seek out reviews and PR wherever possible. However, my attention is fixated on my 20,700 mile book tour where I’m trying to visit all 100 of the top book Markets in America. I just finished Malcolm Gladwell’s new book David and Goliath: Underdogs, Misfits, and the Art of Battling Giants. I highly recommend all of Malcolm’s work. I’m also working my way through You, Inc.: The Art of Selling Yourself which I’m basing some of my blogs on. I think we are all sales people, and this is an easy read on the subject of sales. Quick description: Saving Our Pennys is a story about the evolution of a person and how one realizes what it takes to exist and how to reclaim their life. It is a story of inspiration and the depths of caring needed to find peace, happiness and bliss in one’s life through a simple choice – but a choice that is earned. 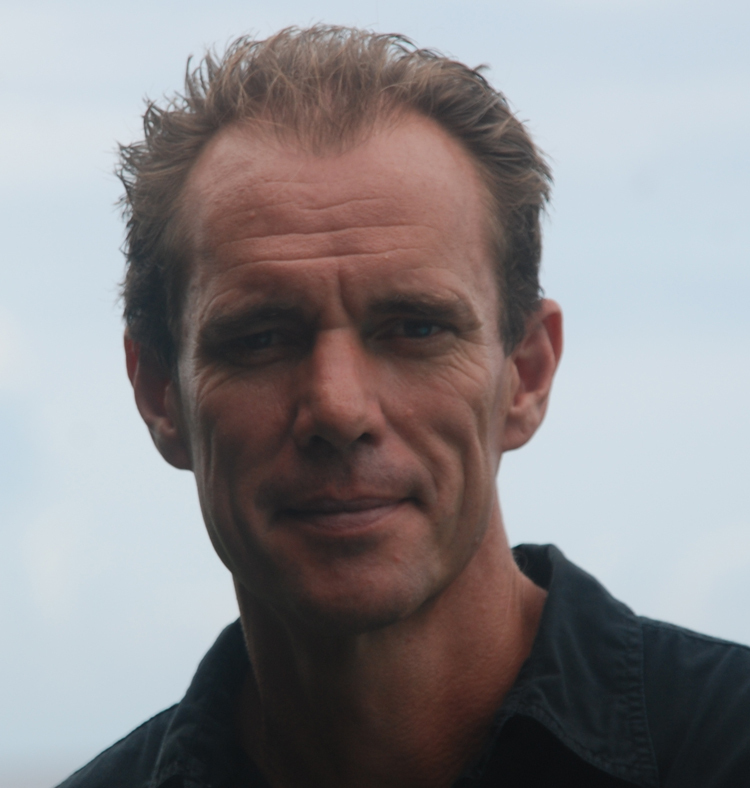 My name is Jeff Leitch and I am the proud father of three dynamic children, and married to my wonderful wife, Linda. 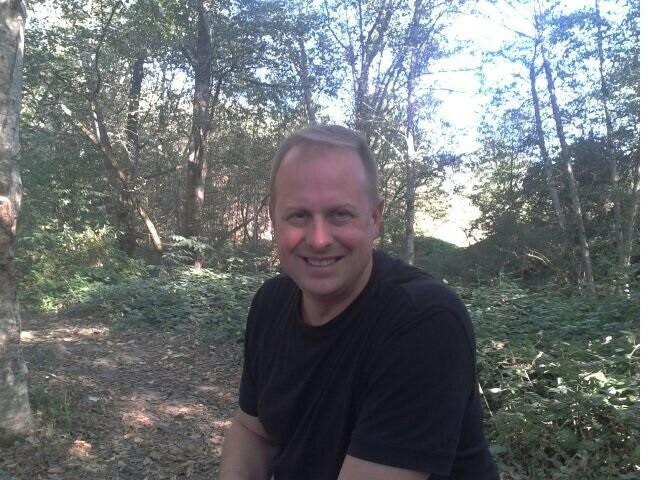 I am a proud teacher in Coquitlam, British Columbia, Canada and thoroughly enjoy the magic of a “story.” Between reading and writing, and walking the family dog, I love having a hot coffee and watching any live theatre or sporting event, where I can cheer or coach those who display courage and dare to chase greatness. Currently I am reading the Sandy Koufax Biography, Sandy Koufax: A Lefty’s Legacy by Jane Leavy. It is an absolutely brilliantly written work. What is your latest release and what genre is it? Susan, first let me thank you for this interview. It is greatly appreciated. 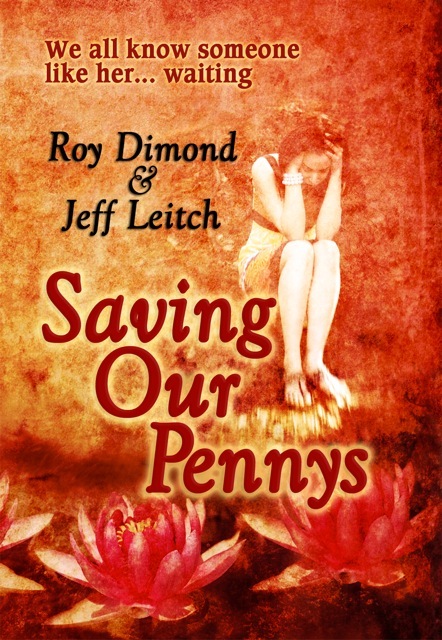 Saving Our Pennys is a work of non-fiction co-authored with Jeff Leitch. It is best described as focusing on Self-Help & Personal Transformation with some humor and insight into the human condition. Jeff and I chose to write a book placing the main character into a familiar environment. He happens to be a teacher, but the story is really about a person’s experience at work, where he loves what he is doing, but somehow, something is missing. He has a good life, good marriage, and a good job, but is unfulfilled in his life. Intuitively he feels something is missing, life is somehow passing him by, but what that means, and how to fix it, is at the core of our story. We all have choices everyday, and happiness for so many depends on the choices we make. I live with my wife in Garden Bay on the coast of British Columbia, Canada. I was a Youth Worker in the education system for over thirty years and like our main character had the blessing of finding a mentor who revealed many of life’s secrets. I have written two other novels. The Singing Bowl published by Green Dragon Books and The Rubicon Effect published by Grey Gate Media. I am an avid reader and hiker, and love traveling. Japan, Peru and Greece have so far been my favorite destinations. But there are many little bars in France, Germany, and Italy that I someday hope to visit again as well as hiking trails in the Andes, Swiss Alps and Japanese Alps. Please check out my Facebook page and stop by and visit my web site. If you do I would love to hear from you. I am working on a number of projects. My agent is presently negotiating a book deal with a publisher for a novel with the working title, Silence and Circumstance: The Story Agatha Christie Never Told. So naturally I’m very excited about that. My publisher is considering some art designs for the children’s book I co authored with my good friend David Ward called, The Old Goat of Garden Bay. 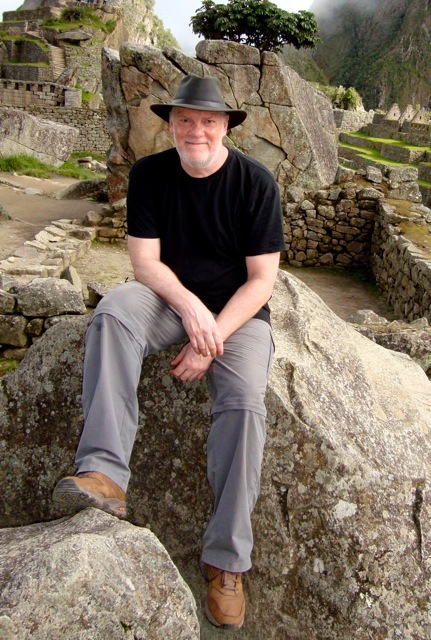 I am also working on a manuscript involving a Peruvian legend and faith, as well as a young adult book on bullying. So very, very busy. Aldous Huxley, Brave New World. Read it . . . it will impact your life. I have to give you two, because this second choice is the most courageous writing I have ever come across. The writer bares her soul in ways all writers should aspire to . . . I Sat Down by Grand Central Station and Wept by Elizabeth Smart.